What was up in the second half of the 1940s? And can we please have another phase like that soon? I say that because another icon from automotive legend turns 70 this year and this time it’s from the race tracks – Brabham. 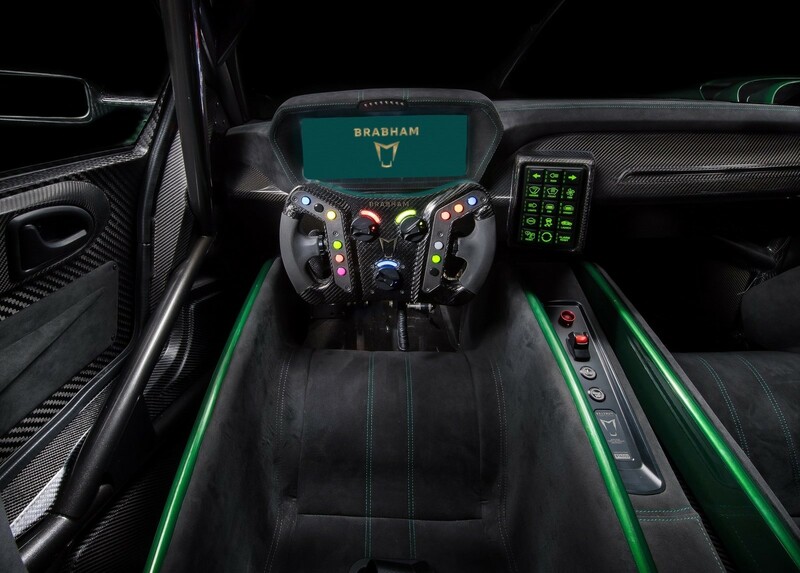 In 1948, Sir Jack Brabham launched his racing career in Australia and now seventy years later, his direct descendant and Le Mans winner, David Brabham has established Brabham Automotive in 2018 to build high-performance vehicles that challenge and reward the brave soul behind the wheel, in equal measure. A quick history lesson about the Brabham name in motorsports before we dive into the all-new supercar must include mentioning Sir Jack as a triple world champion who in 1966 became the first and still remains the only driver to win a Formula 1 world championship in a car of his own making. By the mid-1960s, Brabham had become a leading manufacturer of single-seat racing cars in the world, their first in 1961 and by 1970 had built over 500. Onto the brand’s 21st century resurrection then. 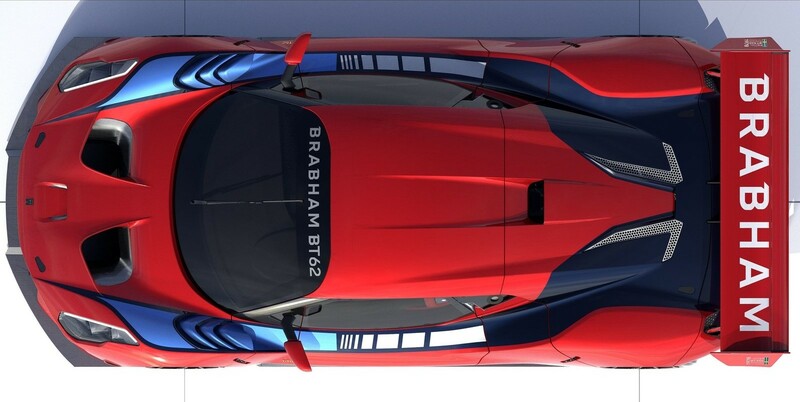 Brabham Automotive intends to build upon its motorsport legacy and thus carries forward the ‘BT’ naming convention established by founders Jack Brabham and Ron Tauranac in 1960 to call their latest creation BT62. At first glance, it looks similar to a lot of other cars and yet nothing like them. Entirely bespoke, it is designed and built with one purpose in mind – going really fast around a race track, sculpted aerodynamically to channel air to all the right places, as efficiently as possible. 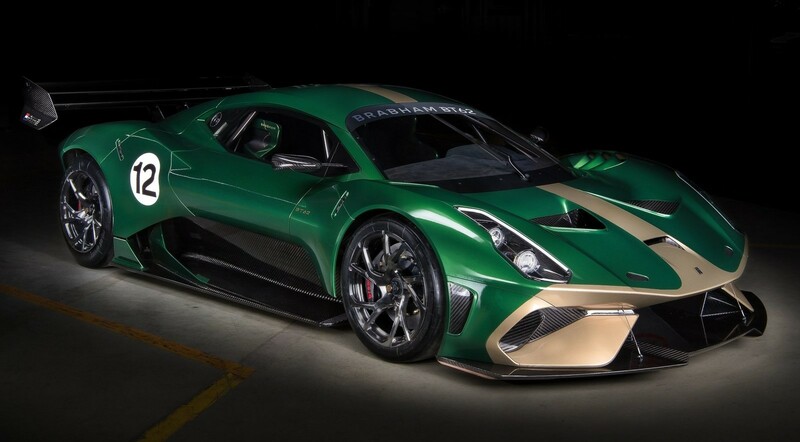 The Brabham BT62 boasts some impressive numbers too like a dry weight of just 972kg and an in-house 5.4-litre naturally aspirated V8 engine producing 700bhp and 667Nm of twist, giving it a power-to-weight ratio of 720bhp per tonne. 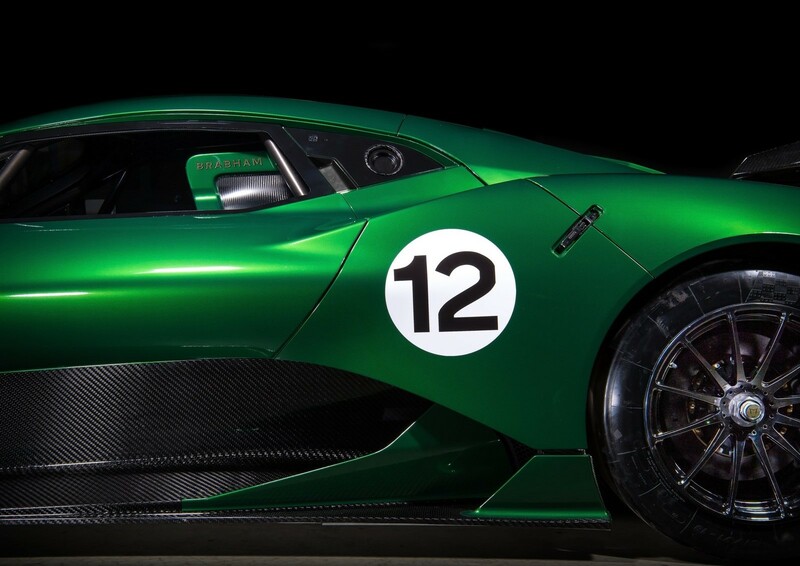 That slackened jaw drops further when Brabham Automotive says that the BT62’s aggressive aerodynamic package (splitters, aeroblades, dive planes, barge boards, diffusers and massive rear wing) delivers over 1,200kg of downforce. The tyres are racing slicks built in partnership with Michelin and will continue to develop them further for the highest possible performance. Only 70 of these will be made with a listed base price of £1m plus taxes, with the first thirty-five to sport tribute liveries for each of Brabham’s thirty-five F1 victories. 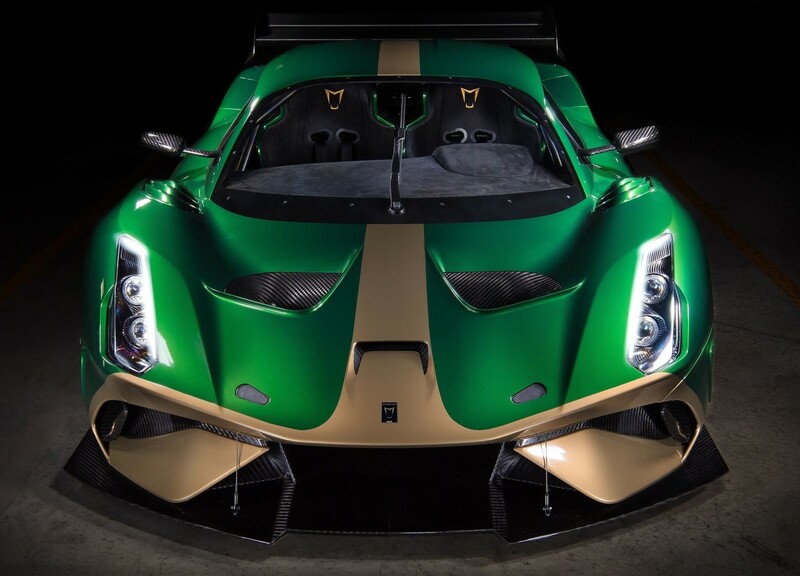 The unveil version of the BT62 was liveried in celebration of Jack Brabham’s green and gold BT19 in which he won at the 1966 French F1 Grand Prix at Reims, which is also the year Sir Jack became the only champion till date to win an F1 Championship car of his own making. 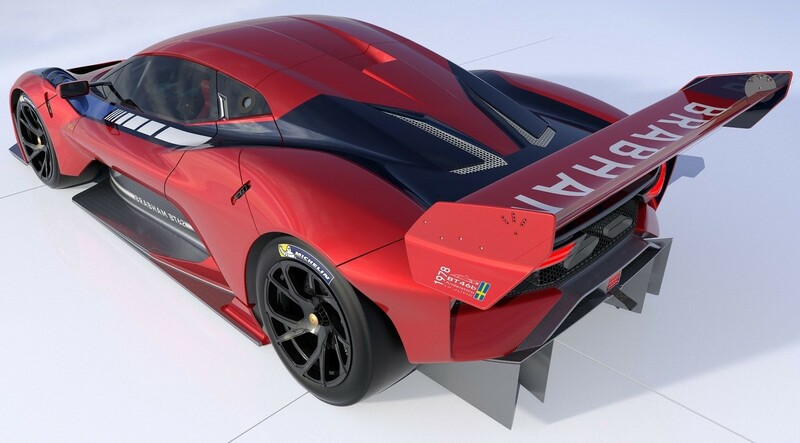 David Brabham who will be heading Brabham Automotive already has a long-term plan in place with phased production of the track-only BT62 already underway. But the ultimate goal is to bring the Brabham name back to motorsports, the 24 Hour of Le Mans already in its sights. 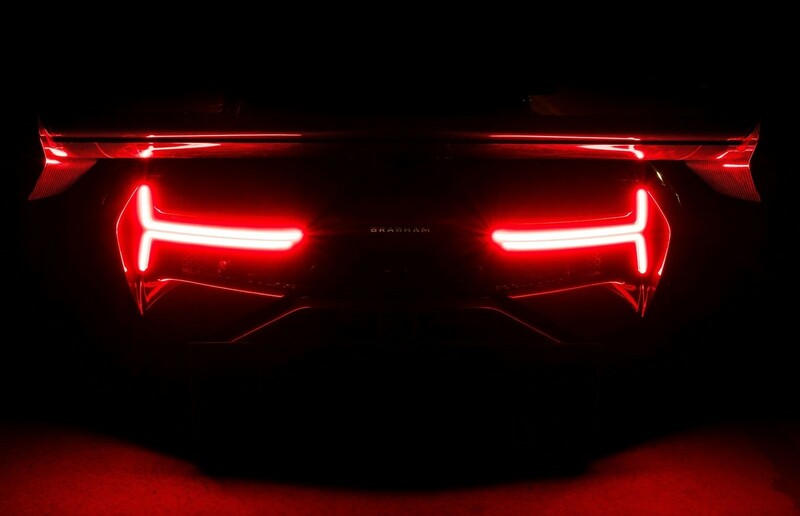 We’ll have to wait for the first reviews to come in to know just how challenging and exciting things can be at the wheel of a BT62, but it all looks very promising. What are your thoughts about Brabham and their possible return to serious racing? 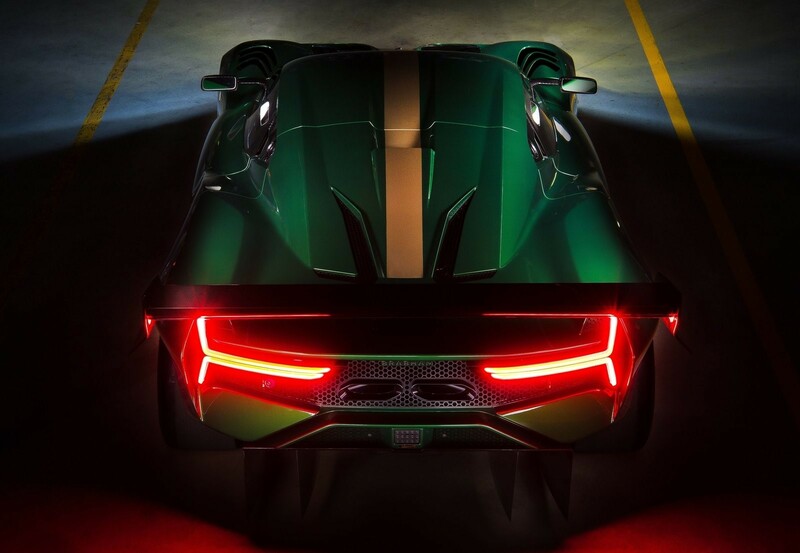 Do you think the BT62 can outrace the likes of Porsche and McLaren? Let us know in the comments below the gallery and subscribe to the blog for the latest updates.